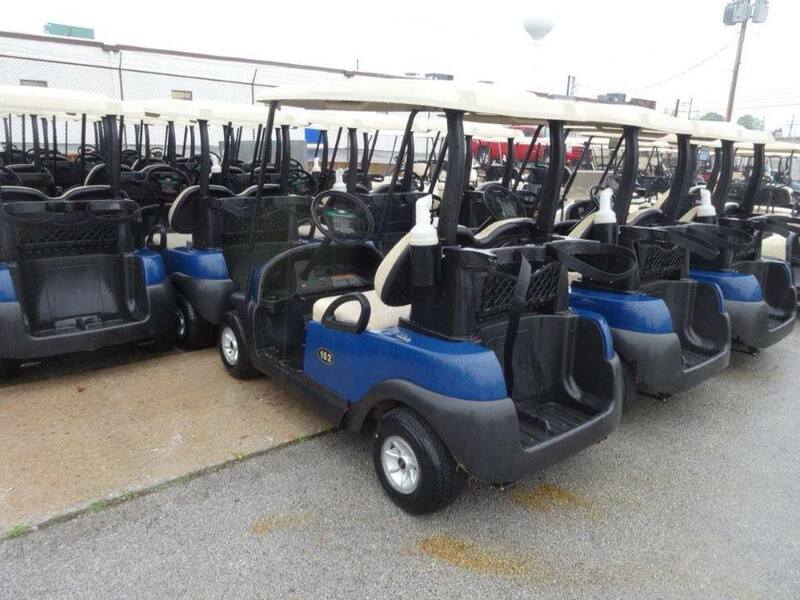 We purchase a huge inventory of top quality carts at competitive prices. 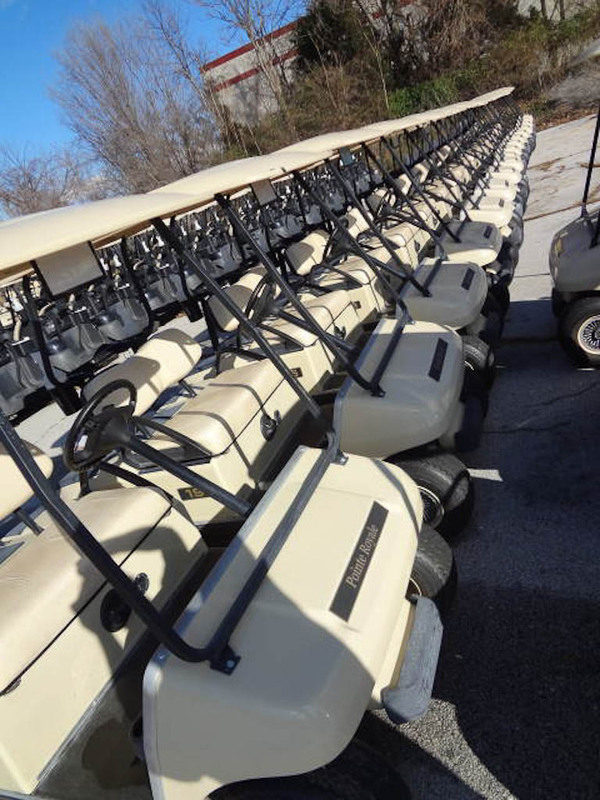 Most carts are purchased from suppliers in the North East, where carts absorb less wear and tear. 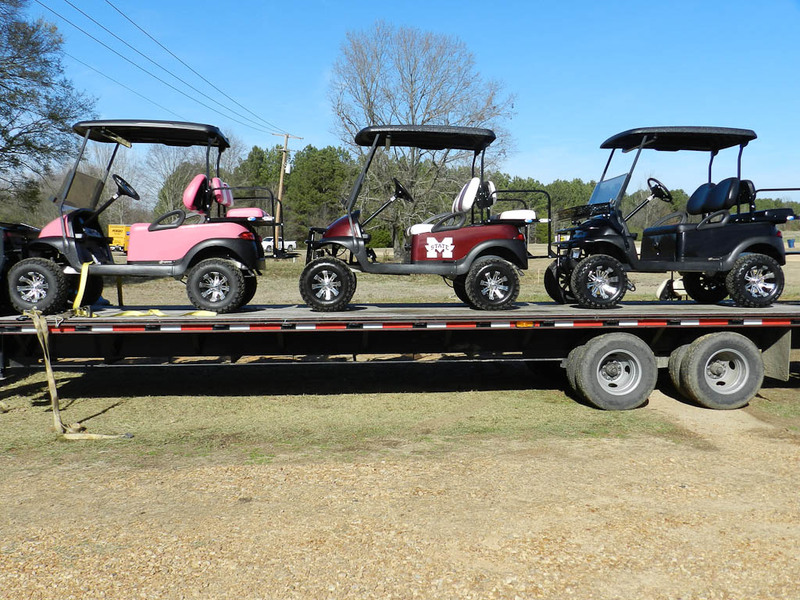 Each cart is brought to our office and warehouse facility in Canton, MS where it is inspected for flaws – carts are rated and priced based on condition. 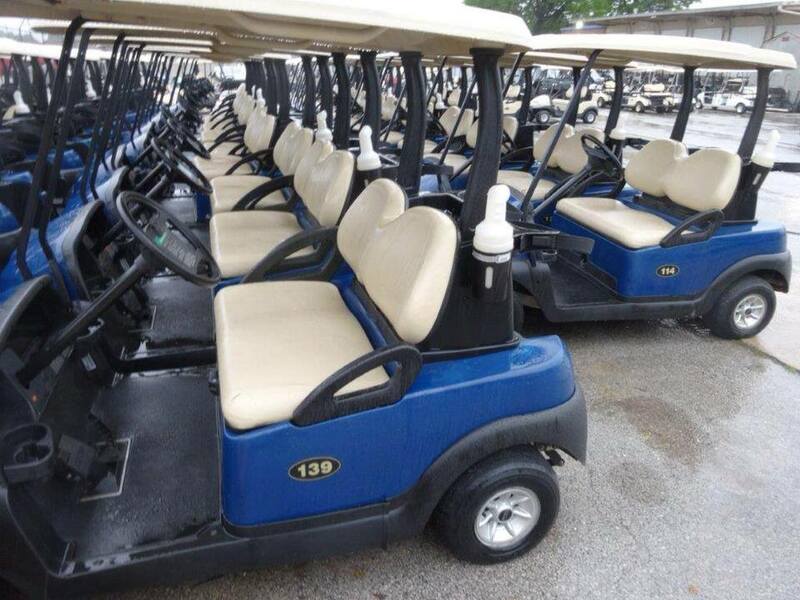 Cart ratings range from 1 to 10, with 10 being equivalent to a new cart. AS IS Carts are complete. They stop, start and steer with no smoking engines or noisy rears. 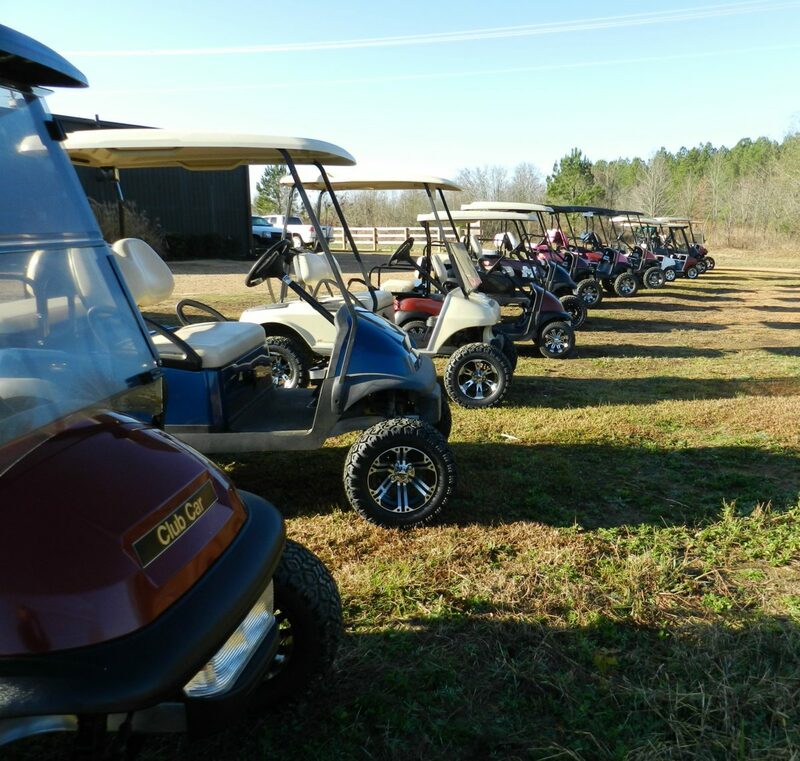 Pricing on AS IS Carts has proven attractive to dealers of all levels. 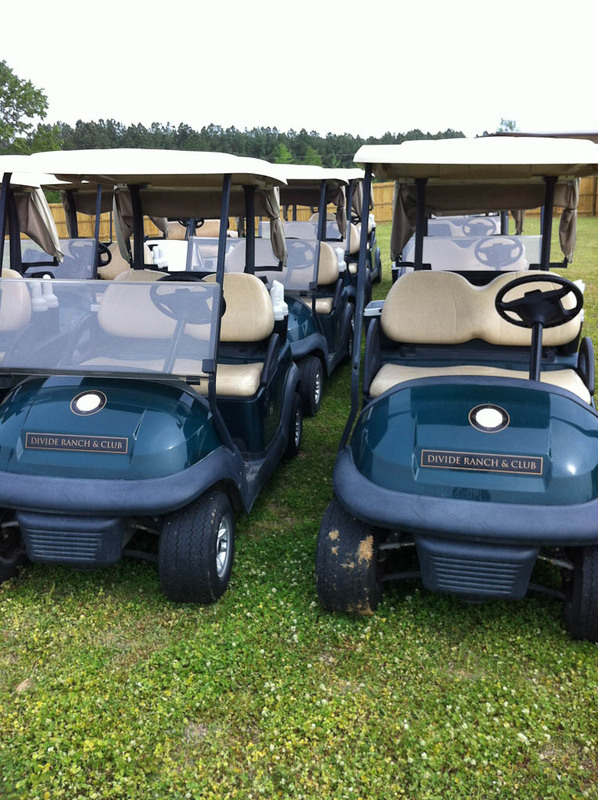 Refurbished Golf Carts arrive to you complete, clean and in good running order. 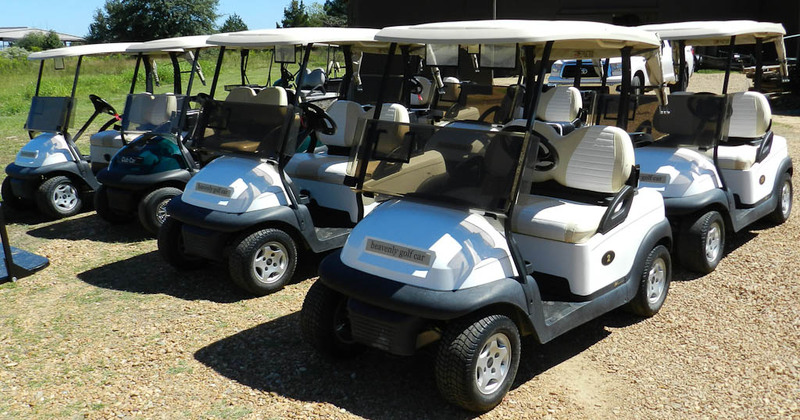 No broken bodies or torn seats, good matching front and rear tires, serviced with load-tested matching batteries, good working chargers, steam cleaned and detailed. 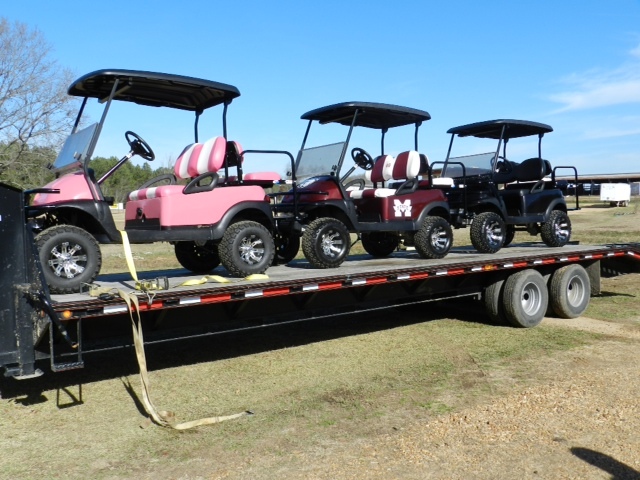 All of our carts will run on and off the truck. For current Wholesale pricing or to set up an appointment, please contact our Sales Staff at 601-919-6365.